Win your way to Capital's JBB! 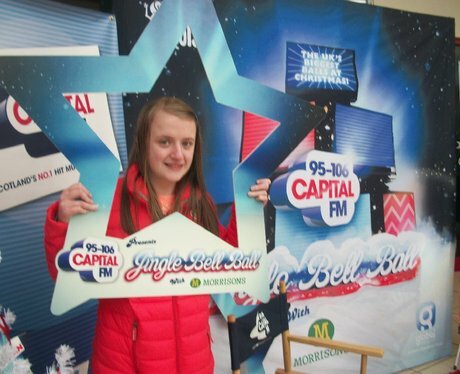 Check out a few of the best pics from our Jingle Bell Ball promotion at Livingston Designer Outlet & East Kilbride Shopping Centre! See the full gallery: Win your way to Capital's JBB!